Mother’s Day concert with Umeå Vocal Ensemble, a choir of 35 voices lead by Eva Öhman, singing songs from the Swedish treasure chest of music. Umeå Vocal Ensemble is a mixed choir with a broad repertoire of pop, rock, musicals and classical music. 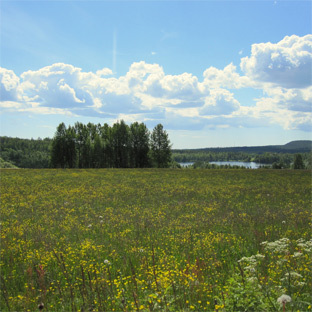 Enjoy beautiful Swedish songs by Umeå Vocal Ensemble!